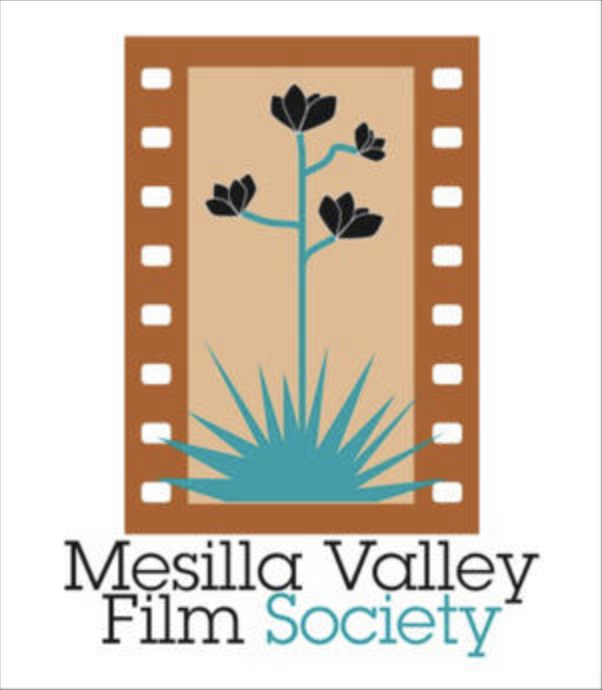 Mesilla Valley Film Society is based at the historic Fountain Theatre in Mesilla, NM. Our primary mission is to provide a venue for independent, foreign, art, documentary and other under-represented films promoting a film culture for all audiences. 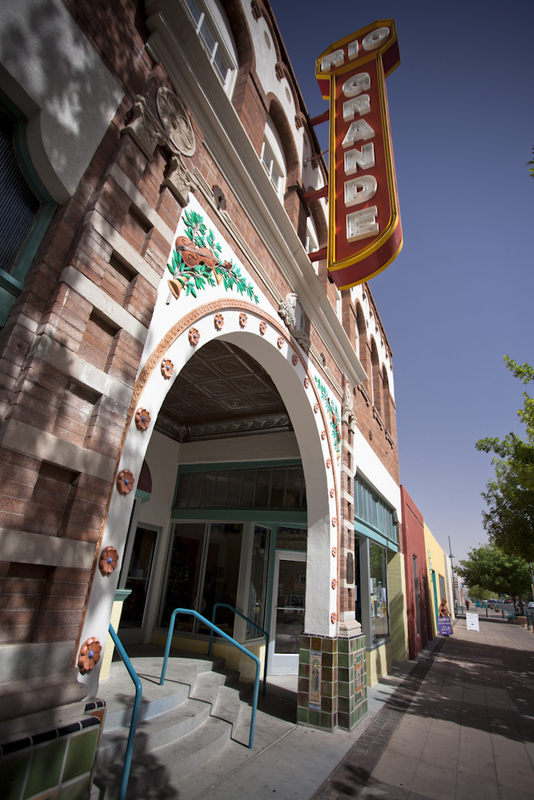 Our broader mission is to provide a venue for a variety of other arts and cultural events to multi-generational and multi-cultural audiences in Southern New Mexico, West Texas and the northern Mexico border region. We strive to educate, celebrate and entertain our diverse community with film, art and cultural programming.